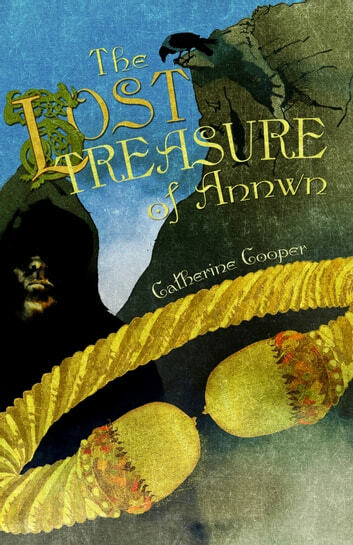 The Lost Treasure of Annwn, the fourth book in the magical Jack Brenin series, sees Jack wrestling with a daunting task. It has been centuries since one of Annwn’s greatest treasures, a golden torc, was broken into three pieces and hidden away for safe keeping. If Jack can find and remake the lost treasure it will prove beyond doubt that he is the rightful heir to the throne of Annwn. Jack must find the missing pieces and remake them into the king’s torc or there will be no coronation at Samhain. If Jack can’t find and remake the torc he will only ever be king of the festivals, like his ancestor before him. To top it all Jack also has to cope with a local gang of boys who have taken a dislike to him. 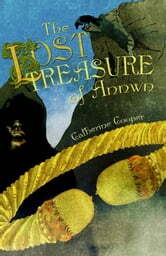 The Lost Treasure of Annwn is about friendship, loyalty, determination and proving your worth to yourself and others. Read about Jack’s continuing adventures in this latest installment, following the international bestseller The Golden Acorn, winner of the 2010 Brit Writers’ Award, and its sequels, Glasruhen Gate and Silver Hill.